You’re invited to join Lauren and me for a special online concert experience on Tues., Nov. 7 at 8 PM (EST). 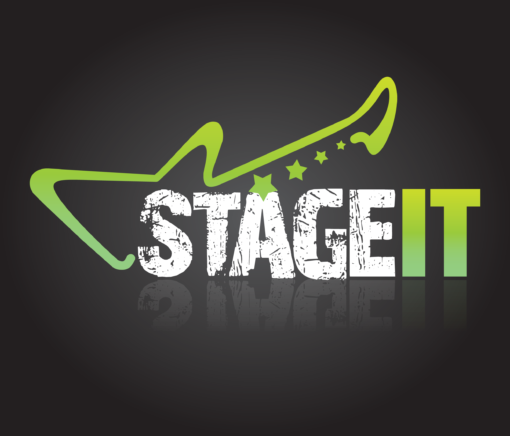 StageIt is an awesome platform for artists and fans to connect! Get your ticket today before they run out.